What are you doing this weekend? 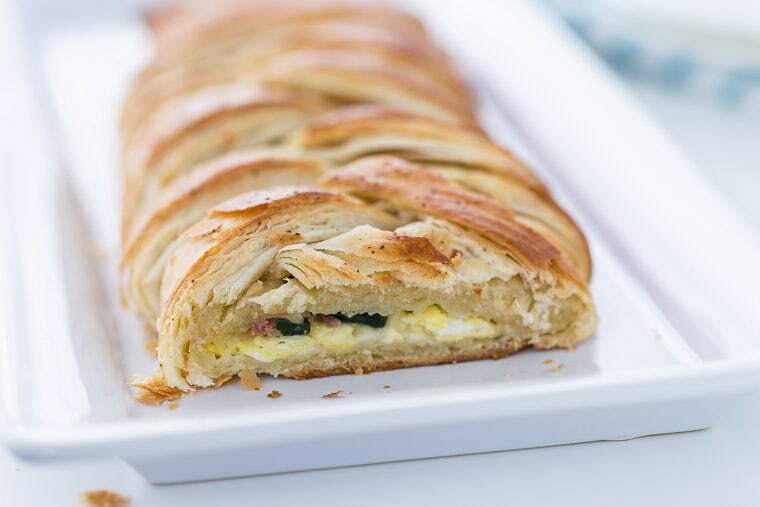 May I suggest some savory breakfast danishes? 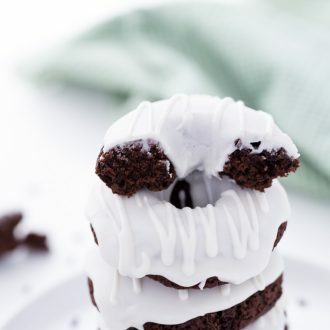 These will be a great lazy Sunday project with a fulfilling result. Right? And they will even be great at your Easter day brunch. 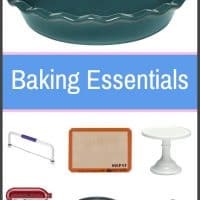 If you are a baking enthusiast like myself, you have a baking bucket list. Danishes were on mine until recently when I tackled them head on and made the dough from scratch. And instead of the usual sweet fillings, I stuffed these with cheddar, bacon, spinach and eggs for a savory breakfast treat. A great decision that I am still proud of. 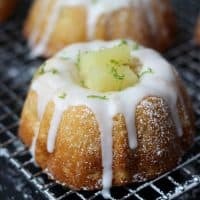 I’ve always been intimidated of the danish dough as we all know it’s flakiness is incredible which means there’s some technique to it. Those layers of flaky buttery dough are essential for a good danish and this recipe gives you that. It’s incredibly easy to achieve with some rolling (and rolling and more rolling) of butter into the dough. I found this video from Baking A Moment helpful in making the dough and for the braiding, I loved the techniques in this video. 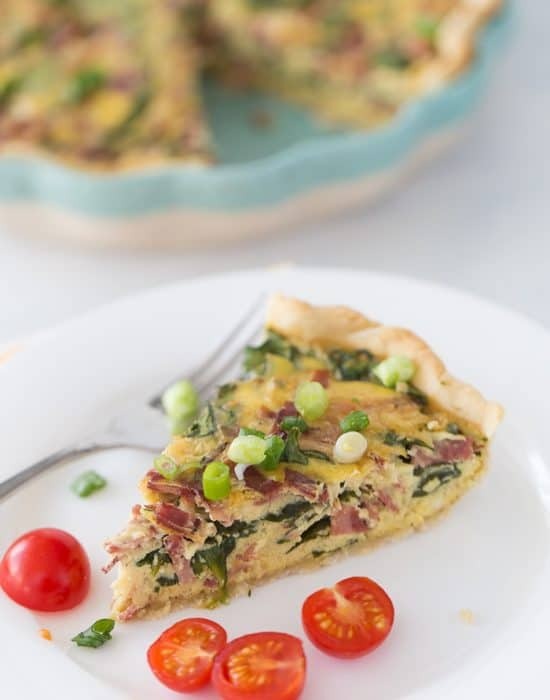 Hit the jump over to The Kitchenthusiast for the recipe and the full instructions on how to make these savory breakfast danishes. 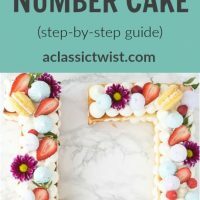 They are easier than you think! I know everyone is always all over the sweet breakfast foods, but I am 1000% on team savory breakfast! 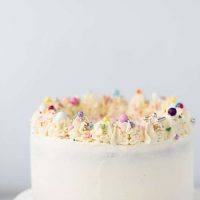 This looks SO delicious, and it’s so pretty! 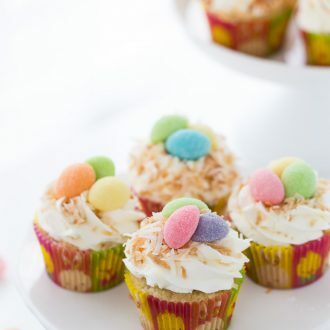 Would be perfect for Easter brunch! I have always wanted to try this! 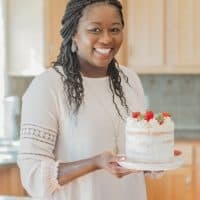 I know everyone at my house would love this recipe Zainab! On my list! Can’t wait to try! This is absolute baked perfection! 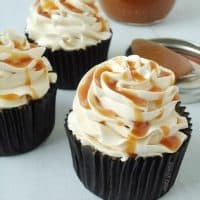 Oh, my goodness, that looks beautiful and delicious! This look amazing!! 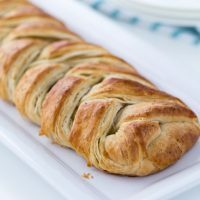 I love how flaky the pastry looks! I have only made sweet danishes for dinner, but I think I need to change my tune. 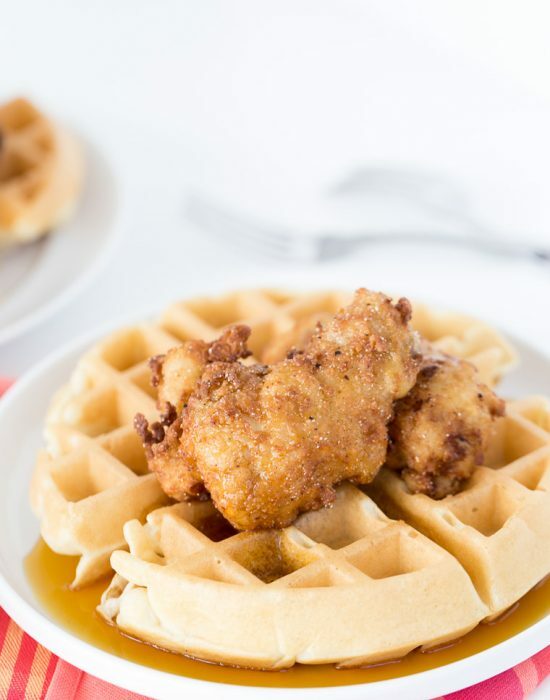 Great Sunday brunch idea! 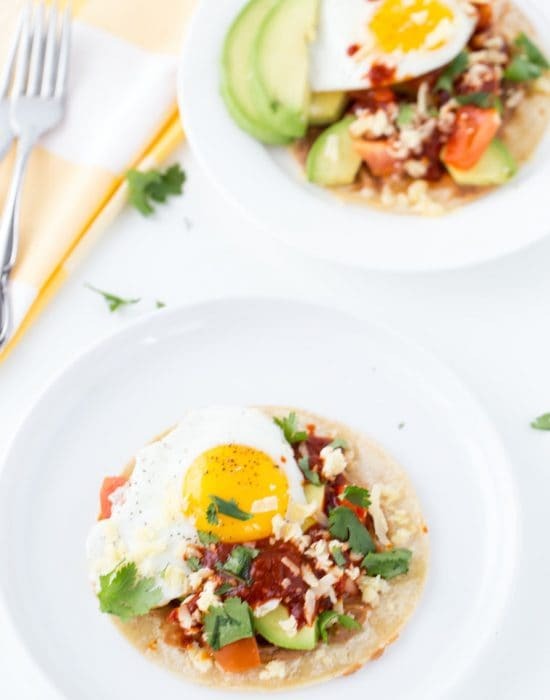 Savory breakfasts are the best! I’m loving this danish, Zainab! I don’t think I’ve ever had a savory version before, so this is perfect for me! Great decision?! 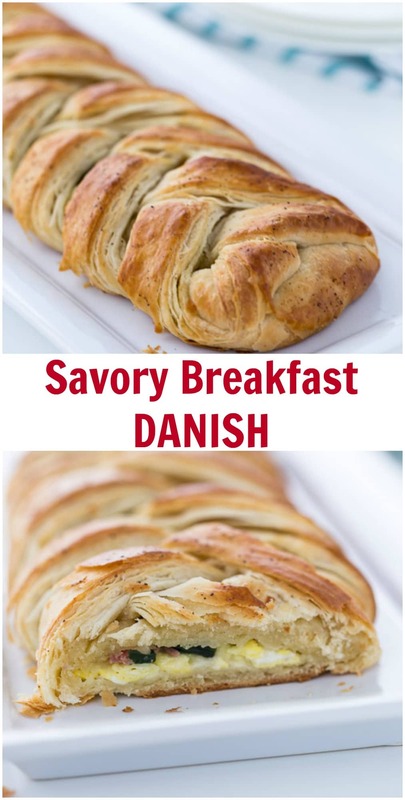 Ummm I’d have to say stuffing a danish with savory breakfast nom noms is beyond that… it’s a FABULOUS decision that I want to replicate daily! 😉 Loving this danish braid, Zainab! So flaky, buttery and filled with deliciousness! 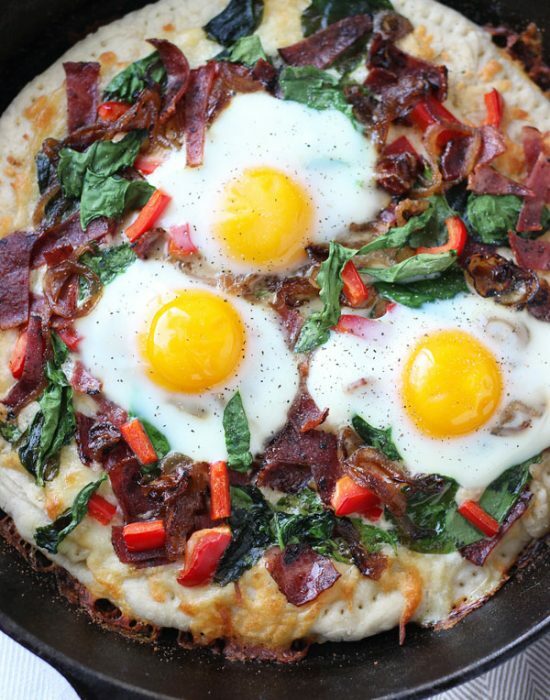 Totally perfect for Easter or every Sunday brunch from here to eternity! Pinned! Cheers, girlfriend! Yesssss! 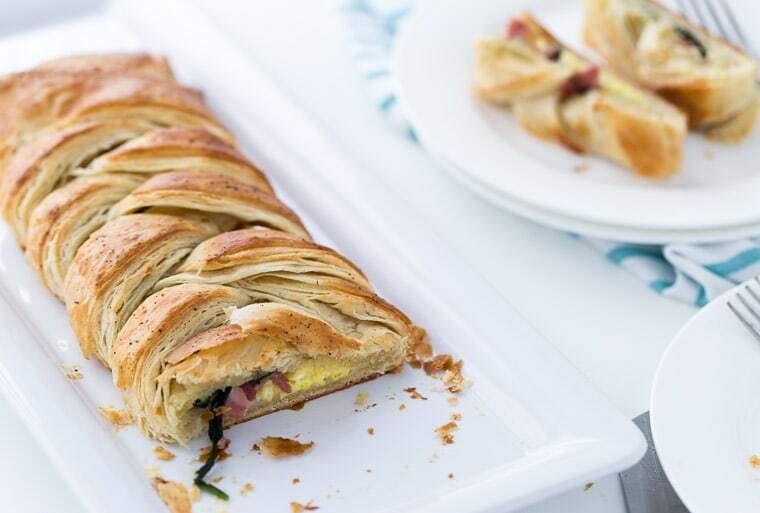 I <3 savory breakfasts, so this savory danish is right up my alley! 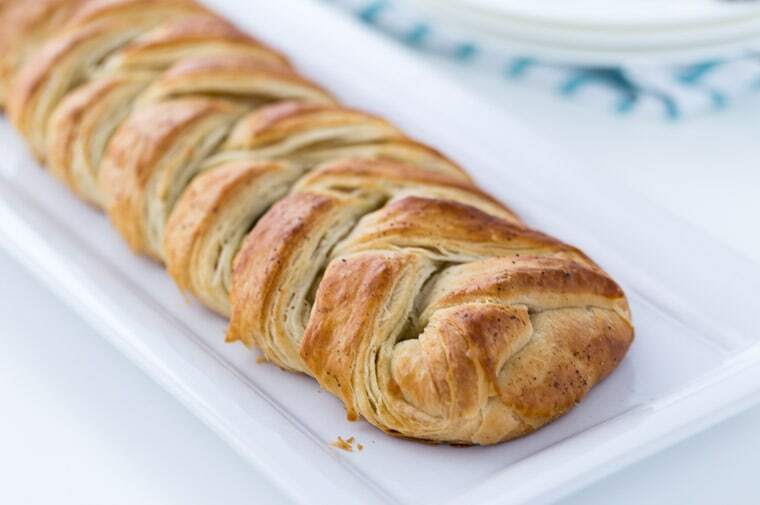 I’m so impressed that you made the dough from scratch, and this braid would be so special for an Easter or Mother’s Day brunch! I love that it’s savory, because I’ve been eating too many sweets. haha Fabulous job! This definitely seems like a project but well worth it! This looks so good. Make one savory and one sweet and you are good to go. It may be some effort but whenever I accomplish something like this I feel so proud and productive. Just happy. Well worth every minute.